IBM PowerSC™ provides a security and compliance solution optimized for virtualized environments on Power Systems™ servers, running AIX® or Linux. PowerSC sits on top of our Power Systems Stack leveraging and integrating the security features built at different layers and allows you to centrally manage security and compliance on Power for all AIX and Linux on Power endpoints, and get better support for compliance audits, including GDPR. Reduce admin cost and increase efficiencies with Security and Compliance automation. Enhance detection of security exposures in virtualized environments with Real-time compliance monitoring. Reduce time and skills required for preparation of security audits with compliance reports. 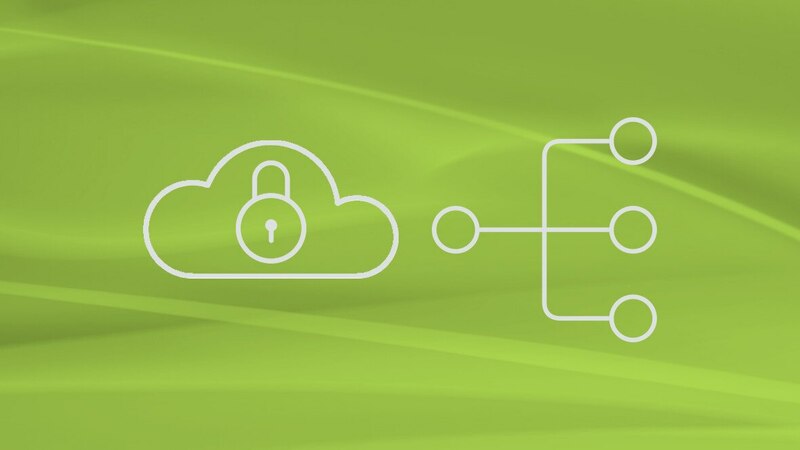 Reduce time and cost of deploying industry standard security with preconfigured security profiles. Quickly view security status and compliance of an entire datacenter.